Refine your every day drive with the 2019 Chevrolet Malibu. This mid-size sedan offers exceptional fuel efficiency at an EPA-estimated 32 MPG highway, a spacious cabin, cutting edge safety features, the latest technology including support for Apple CarPlay and Android Auto, and luxury styling that’s sure to turn heads. Ready to explore? 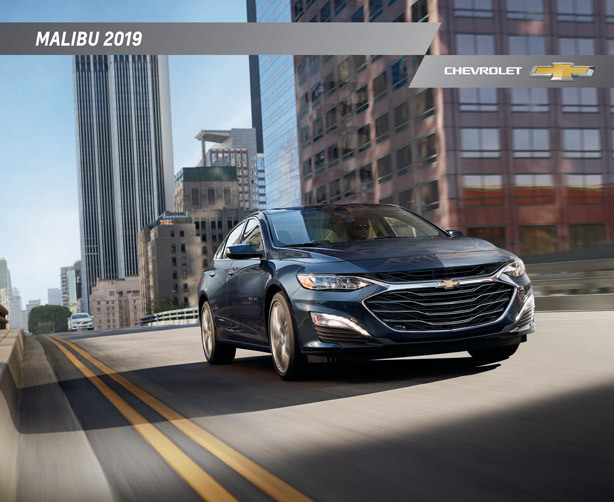 View and download the 2019 Chevrolet Malibu brochure by clicking the button below! You’ll be able to view high-resolution interior and exterior photos, as well as view detailed information regarding standard and available features. Searching for a new vehicle to buy or lease can be tough with the overwhelming amount of information available on the internet, but we are here to help make it simple! You can search and browse the complete inventory of vehicles at Graff Bay City online at any time. 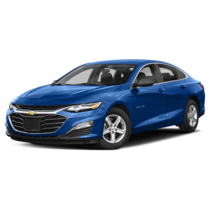 Our listings are updated daily, so you'll be able to shop 2019 Malibu models and know what's available on our lot. With each listing, you'll also be able to see more photos, pricing information, available rebates and incentives, and full window sticker details. When you find a Malibu that fits your style, give our team a call at (989) 684-4411 to schedule a test drive or feel free to stop by to take it for a spin! It's our goal to get you the right vehicle for your needs and budget, so let us know if you're not finding the model you need.